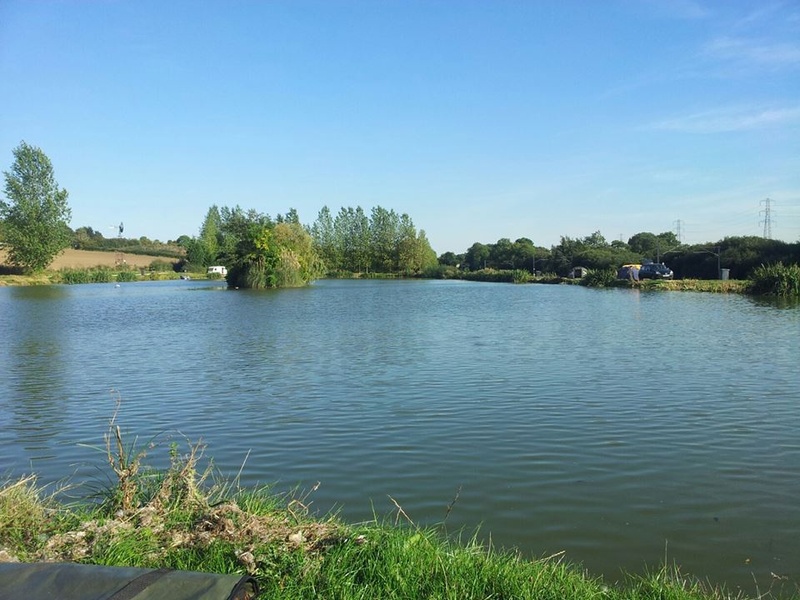 Stubbs Hall Fishing Lakes are set within outstanding views of the surrounding Yorkshire Countryside. The coarse lake consists of 46 pegs, evenly spread out with the shallow end of the lake being 4ft deep sloping down to a maximum depth of 12 ft. The most successful baits being: 'Trigger Ice', 'The Source', 'Fusion' and 'Pineapple Boilies'. Other brands which are used often work for short periods. 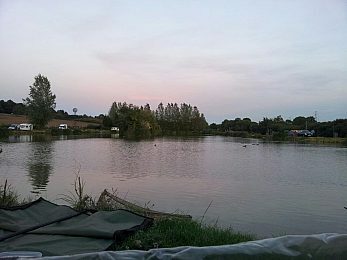 The coarse Lake is stocked with seven different types of Carp, Perch, Tench, Roach, Bream, Ide, Chubb and Barbel. The largest carp, photographed and weighed in 2007 was 38lbs. Night fishing is allowed but it is however, preferred or advisable to book in. The Fly Lake is regularly stocked and contains 'Rainbow Triploids', 'Blues' and 'Brownies' with the largest of the fish weighing 21lb+. The lake has one large island which is the lake's feature and also has plenty of space with little obstruction for casting. It is approximately 10ft deep overall with a slope on the railway side nearest the coarse lake, the other two sides fall away quickly to the maximum depth after the stones at the edge which gives the lake a 'square' shape. 3Fish - £9, etc and upto 3lb. Stubbs Hall Fishing Lakes 2.67 out of 10 based on 3 ratings. 3 user reviews. Avoid at all costs, spend you're money elsewhere, this place is total sh**hole dead fish everywhere, carp are scabby and mis handled. beer cans and bags of used drugs, no facilities, dirty trampy abused caravans next to pegs. a complete waste of a day of my life that'll ill never get back!! !